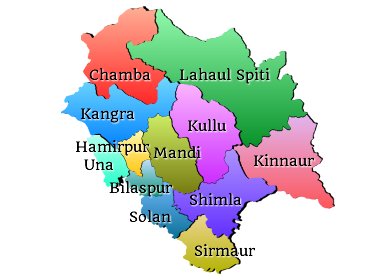 This is the official web portal of the Chief Minister's Office, Himachal Pradesh. The site is informative and provides links to other Government Departments/Offices also. The content of these websites are owned by respective organizations and they may be contacted for further information or suggestion. Neither NIC nor Chief Minister's Office is liable for any inadvertent or typing errors.